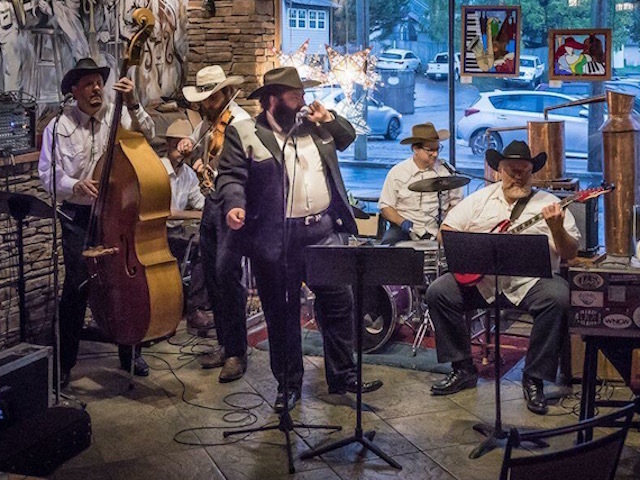 Classic Country and Western Music is alive and well with Blake Ellege and The Country Resonators. This high-energy Show Band from WNC plays all of your Classic Country Gold favorites as well as original material! This is a unique show that you definitely don’t want to miss!